The service technician did a great job at diagnosing my problem and corrected it quickly for a resonable price. I would definitely recommend Miracle Plumbing & Heating as they are prompt, professional and easy to deal with! 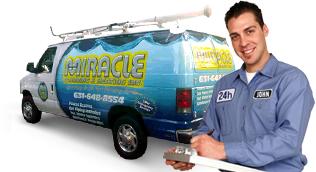 We are the premiere Long Island plumbers with 24 hour emergency service. 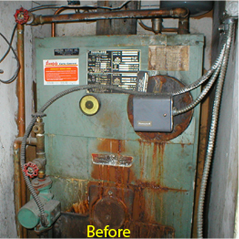 From frozen pipe repair to protecting your home with standby generators, we do it all! 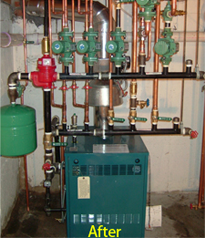 We employ the most qualified plumbing technicians who undergo a comprehensive screening and training process. Our 100% guarantee is to meet your needs and surpass all of your expectations! Don’t take our word for it – see what your neighbors are saying.